Iron ore shipments to China from Australia's Port Hedland terminal rose 2.8 percent to 36.7 million tonnes in September from 35.7 million tonnes in August, port data released on Thursday showed. 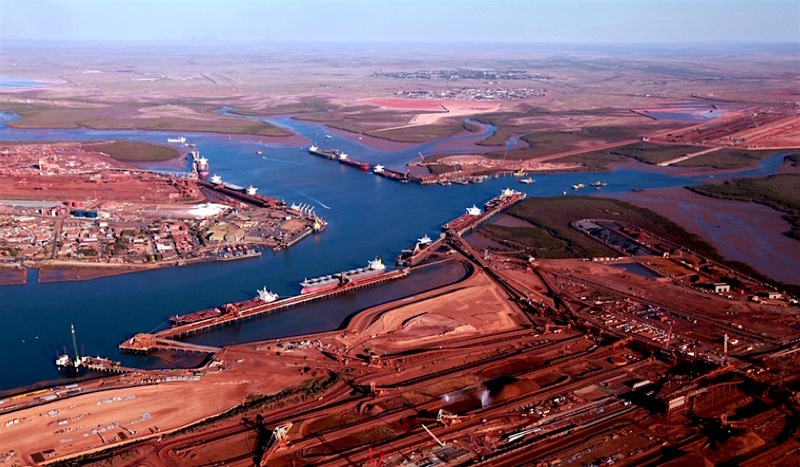 Overall, September iron ore shipments from the world's biggest export terminal for the steelmaking raw material increased to 43.4 million tonnes from 42.8 million in August, according to the Pilbara Ports Authority. Port Hedland is used by three of Australia's top four iron ore miners, BHP Fortescue Metals Group and Gina Rinehart's Hancock Prospecting.